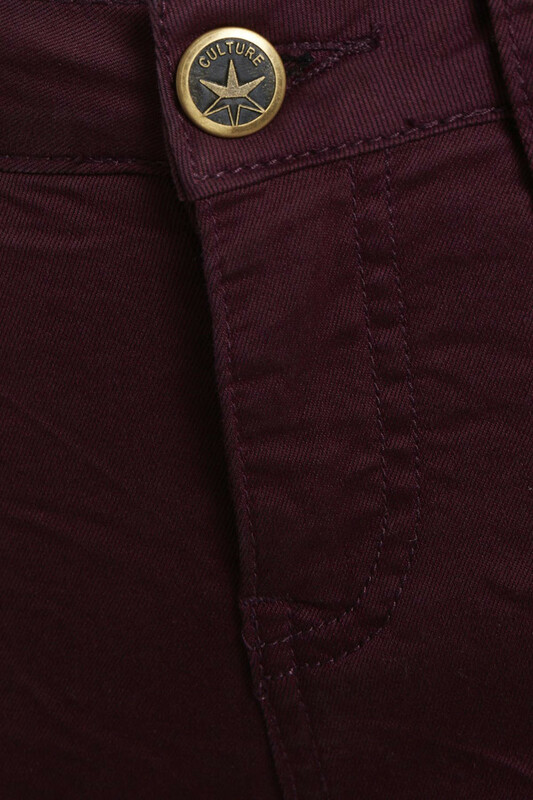 Classic 5 pocket pants from Culture with crinkle effect. 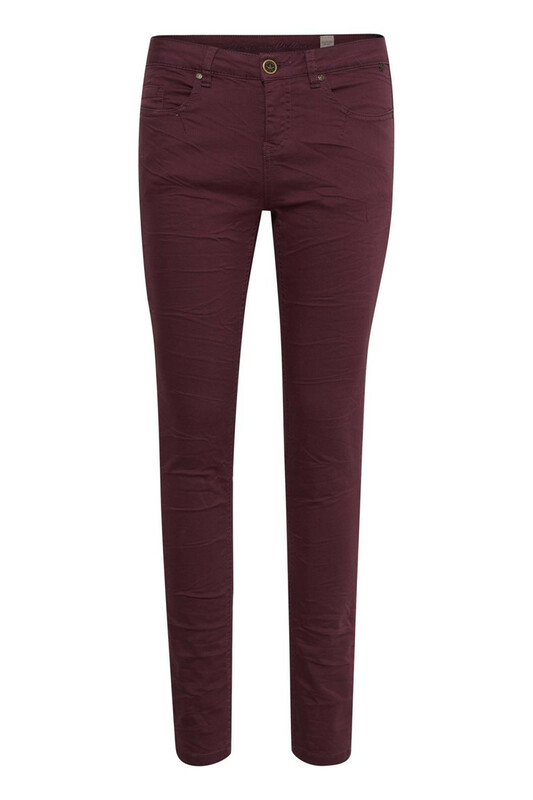 The trousers have a tight fit with long narrow legs. 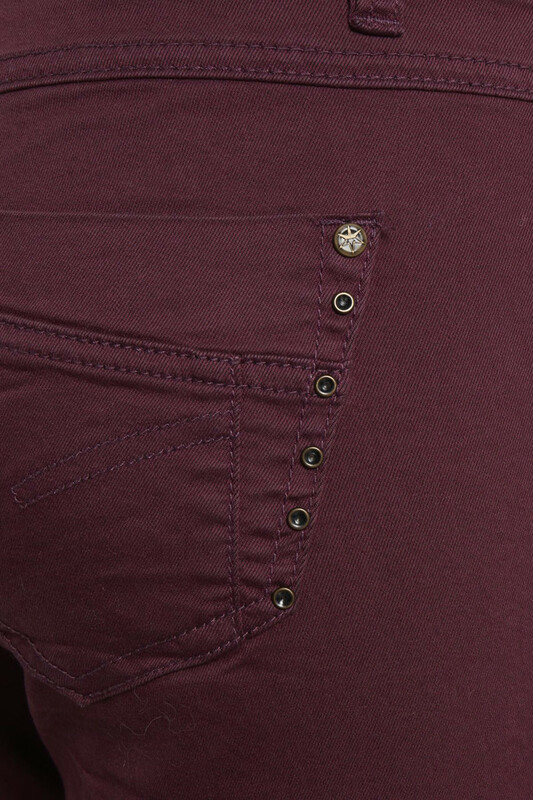 At the back, the pockets have rivet details on the sides.